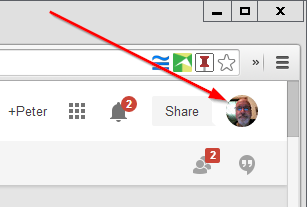 Be sure "Public" is not included to ensure your Hangout is not listed publicly. 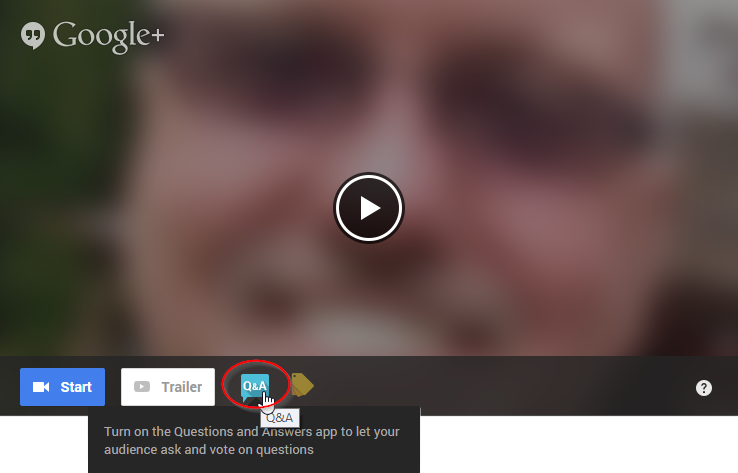 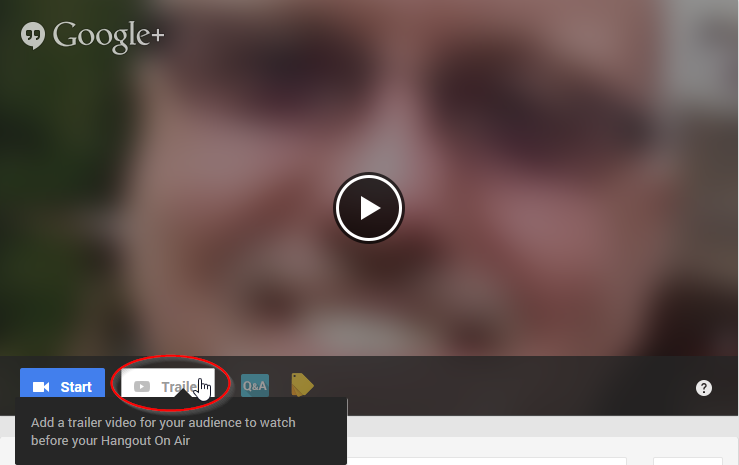 Enter the optional apps you would like to be part of the Hangout on Air (See "Hangouts on Air Startup Options", below). 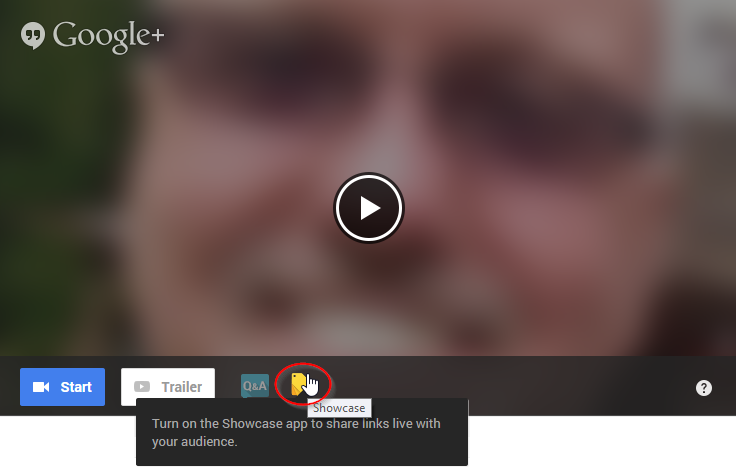 Click on the profile image in the top-right corner. 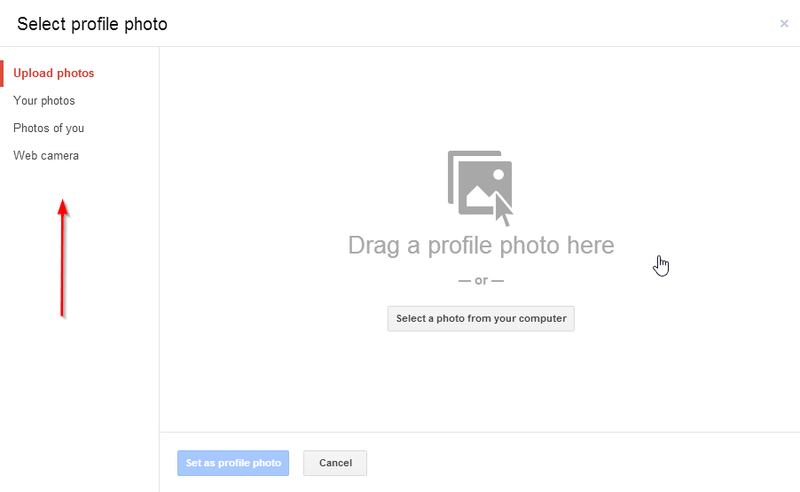 Choose the appropriate method to add or change your photo, then follow the directions. 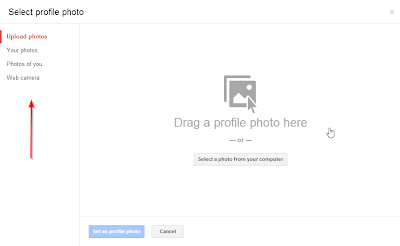 Note that if you have a webcam on your computer you can take a picture instantly and have it added as your profile picture.